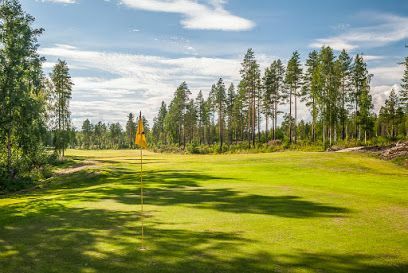 Boliden GK wants to make playing the game simple, cheap and accessible to its members and guests. 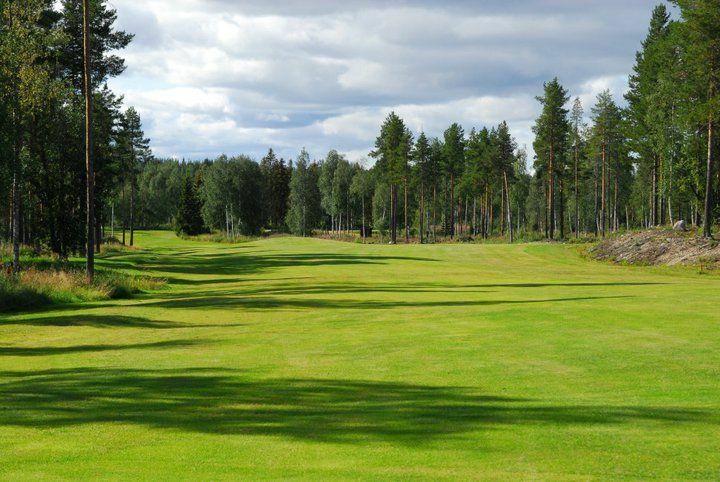 It offers low membership fees and an always available course. 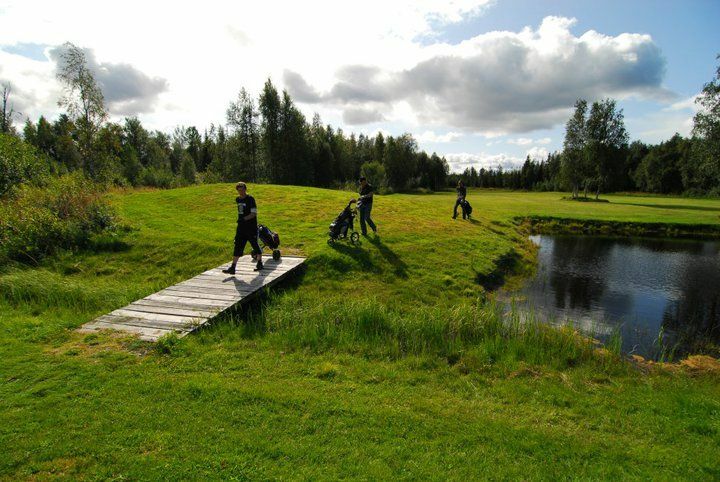 A small club on its own, secure and usualy evolves from year to year. 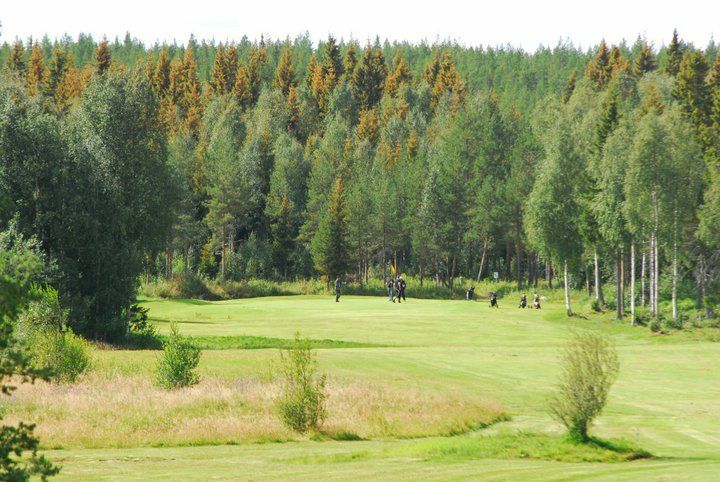 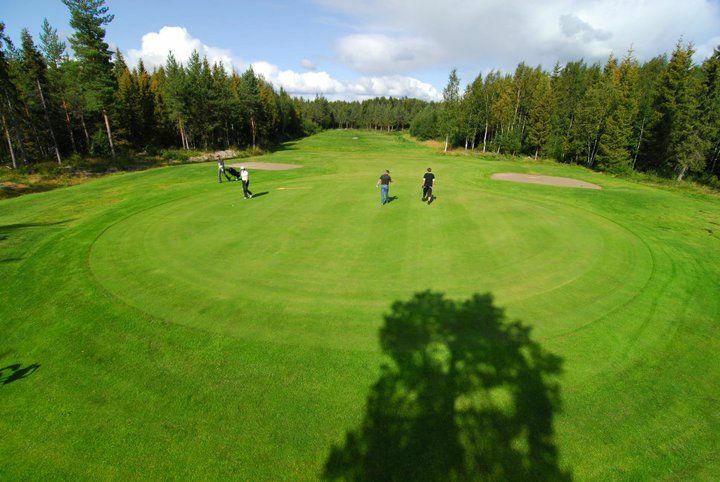 Bolidens Golfklubb - Bjurvattnets Golfbana is not yet in our pool of Golf Courses for orders.